We had a customer call today and ask if we could clean up after the previous carpet cleaning guys and of course we were up for the challenge. 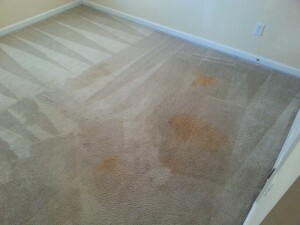 The first picture is after they said it was finished, the second is after Mr Steam Carpet Cleaners was finished. BEFORE – Carpet that our customer asked us to clean after another carpet cleaning company said that was the best they could do. 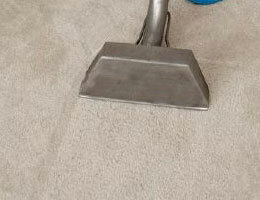 To learn more about about carpet cleaning services click here. 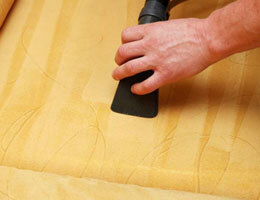 You can request an estimate here. 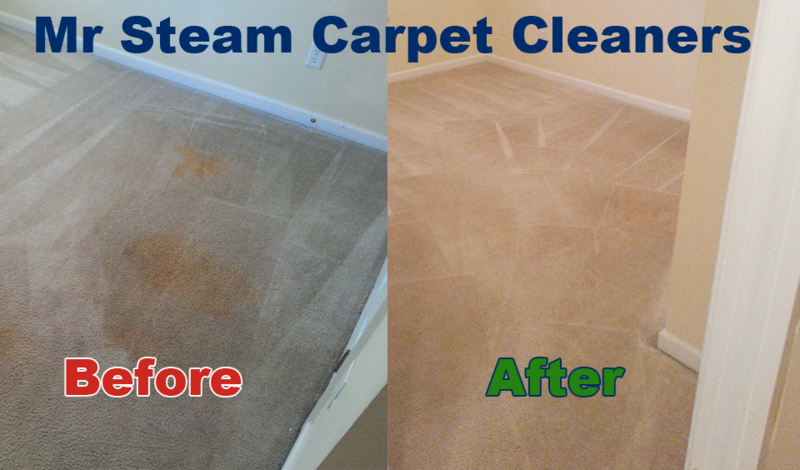 We service the whole CSRA(Central Savannah River Area) which includes Augusta, GA, Aiken, SC & North Augusta, SC. 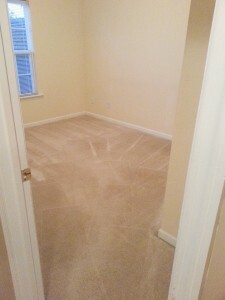 Of course we serve Martinez, GA & Evans, GA too. 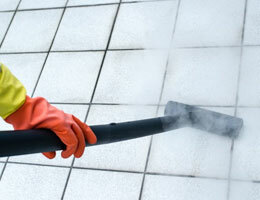 We also serve Edgefield, Trenton & Columbia, South Carolina.